The United Nations High Commissioner for Human Rights Zeid Ra’ad Al Hussein [official website] issued a statement [text] Friday calling for an immediate ceasefire in the Yemen war and continued international support in ending the conflict. The violent deaths of refugees fleeing yet another war, of fishermen, of families in marketplaces – this is what the conflict in Yemen looks like two years after it began…utterly terrible, with little apparent regard for civilian lives and infrastructure … Two years of wanton violence and bloodshed, thousands of deaths and millions of people desperate for their basic rights to food, water, health and security – enough is enough. I urge all parties to the conflict, and those with influence, to work urgently towards a full ceasefire to bring this disastrous conflict to an end, and to facilitate rather than block the delivery of humanitarian assistance. The rapidly deteriorating state of human rights in Yemen has sparked significant international concern. Last month, Human Rights Watch called on the United States [JURIST report] to investigate the January 2017 US raid on Al-Qaeda that resulted in the deaths of at least 14 people. US special forces conducted an intelligence-gathering raid on the small Yemen town of al-Ghyeel on January 29, 2017. 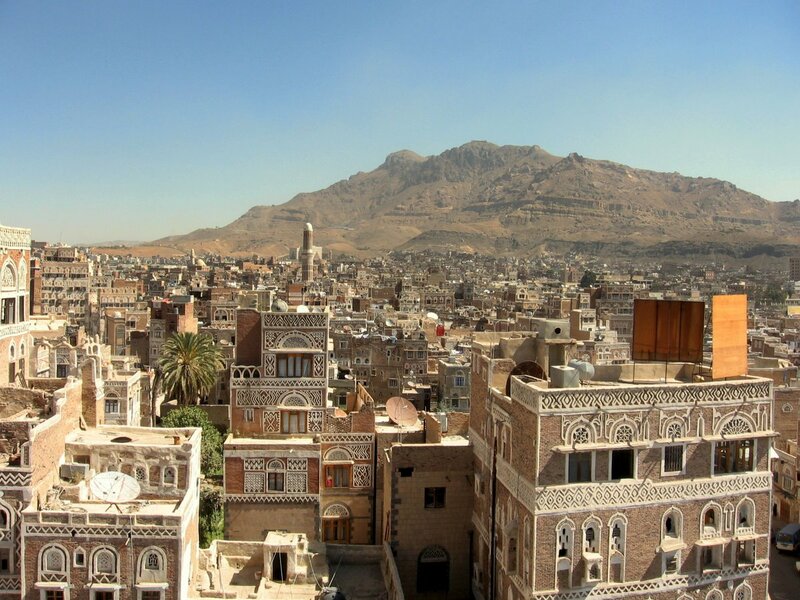 In October, UN expert on freedom of religion or belief condemned [JURIST report] Yemen for the nation’s arbitrary arrest and detention of people belonging to the Bahá’í religious community. In September, international human rights groups issued a joint letter [JURIST report] to the permanent representatives of member and observer states of the UN Human Rights Council urging them “to support the High Commissioner’s call for an international, independent investigation into civilian deaths and injuries in Yemen.” In August the UN High Commissioner for human rights called on the global community [JURIST report] to establish an independent international body for conducting comprehensive investigations of human rights violations in Yemen.